Flexbox is a modern layout mode included in CSS3 that was created to satisfy the more complex requirements of the modern web. 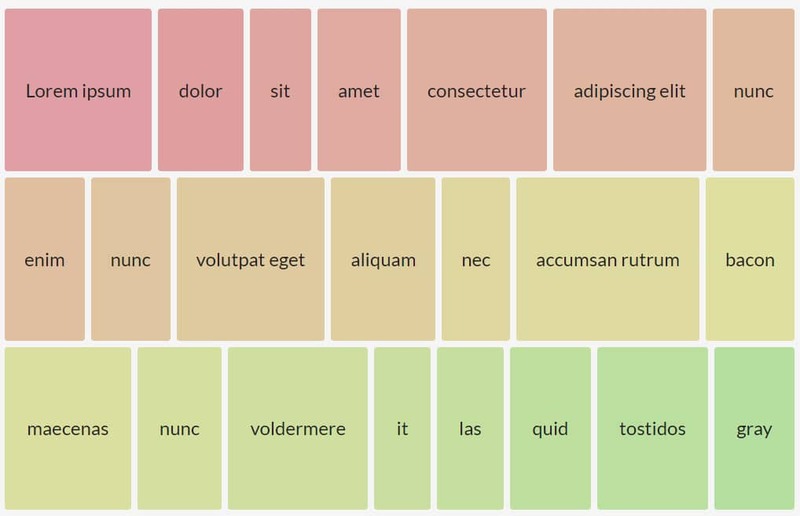 Check out this excellent compilation of useful CSS Flexbox resources that you can use. Flexbox is fairly easy to use. You can rapidly position child elements and achieve complex layouts with a cleaner code. They can be laid out in any direction and can adapt to the dimension of the display space. In this article, we gathered 20 CSS Flexbox tutorials, guides, and tools that are very useful when it comes to organizing your web layouts. Also, if you are a beginner web designer, don’t worry, you can find here tutorials that give you all the information you need about what Flexbox is and what it is good for. You will find useful information about the basics & terminology of Flexbox, CSS flexible boxes, code generation tools, designs, CSS tools, workflows, CSS snippets, and more! Flexbox CSS Reference offers a great compilation of useful resources that teach you the basics of Flexbox. You can find out more about its properties as well as see demos of its abilities. The CSS3 Flexible Box is a useful layout mode that you can use to quickly arrange your items on any page, making sure the layout will be responsive. Here you have a great tutorial that explains Flexbox from the beginning. This is an amazing tutorial that teaches you how to set up various layouts, from simple to very complex cases. Take a look! This is a neat compilation of 53 slides that synthesize everything about Flexbox. This is an easy and well-organized manner to learn more about Flexbox. Here you have great examples of what Flexbox can do for your layout. These contain the coding part as well as various demos that show you what it can happen. Flexplorer is responsible for creating complex layouts by using a simple interface. Take a look, experience with it, and see what you can create. Test CSS is a live platform that shows you each property of Flexbox and how your layout can look. You can experience with flex-direction, flex-wrap, justify-content, and more. Flexy boxes give you all the tools that you need to successfully generate layouts and pinch various features of the flex container and the items. Use CSSPlus to successfully build flexible layouts, all by using Flexbox. You can also use it to create responsive layouts that will adapt to any screen size. Check out this amazing way to learn and to experience with Flexbox. You can help Froggy and its friends by writing CSS code. It is a fun way that teaches you about Flexbox tools. Enjoy! 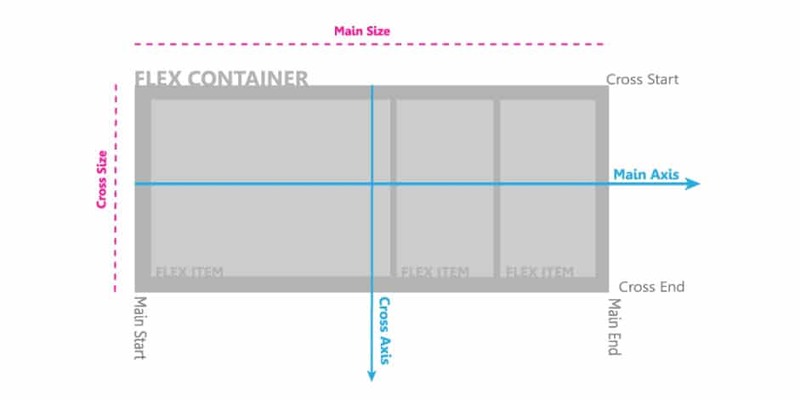 Here you have a nice compilation of useful information about Flexbox. These will make you understand how it was created, what are its properties, as well as great examples. This is a quick guide that teaches you about Flexbox. You can find useful information about the basics & terminology, backgrounds, properties, see examples, and more. 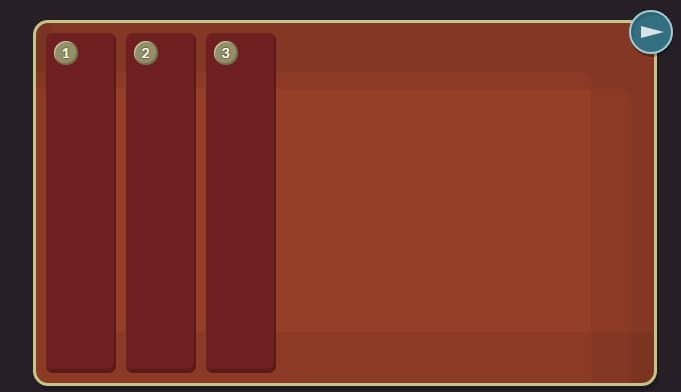 This is an excellent visual guide to CSS3 Flexbox properties that lets you see how various properties affect your layout. Take a look and use the info to find your best layout. Here you have a compilation of 20 free videos that teach you about Flexbox. This is a nice way of learning about its properties, with good examples and precise explanations. Here you have interesting solutions that were created to successfully solve various layout problems. You have all the examples and also other interesting information. You can use Flexbox snippets for sublime text if you are using this type of text. This will help you create faster and better, improving your efficiency. Here you have useful information on how to make your layout responsive. 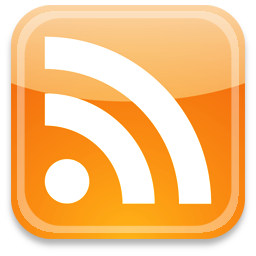 This will make it adapt to any screen size, making sure that your information is well read. 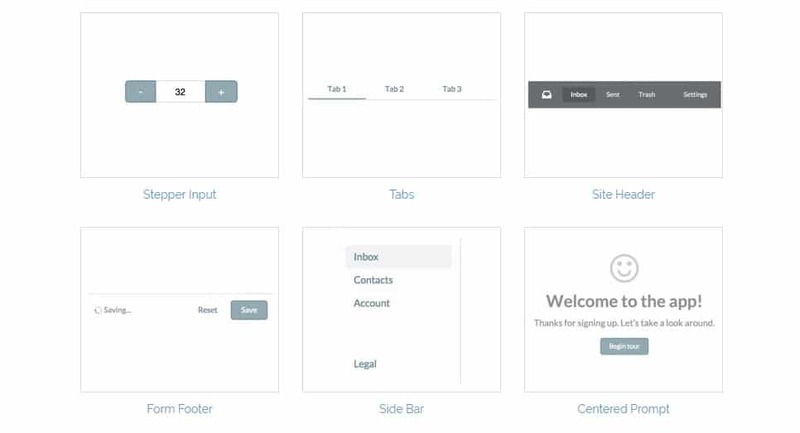 This great Flexbox tester lets you experience with numerous settings to create various layouts. Check it out and see what you can learn from it. Fibonacci Flexbox page layout composer is perfect for those who want to build their own layouts just by using Flexbox. Take a look and see what it has to offer! Flexbox playground offers an interesting system that you can use to learn about the features of Flexbox. See for yourself what effect it has on your layouts.